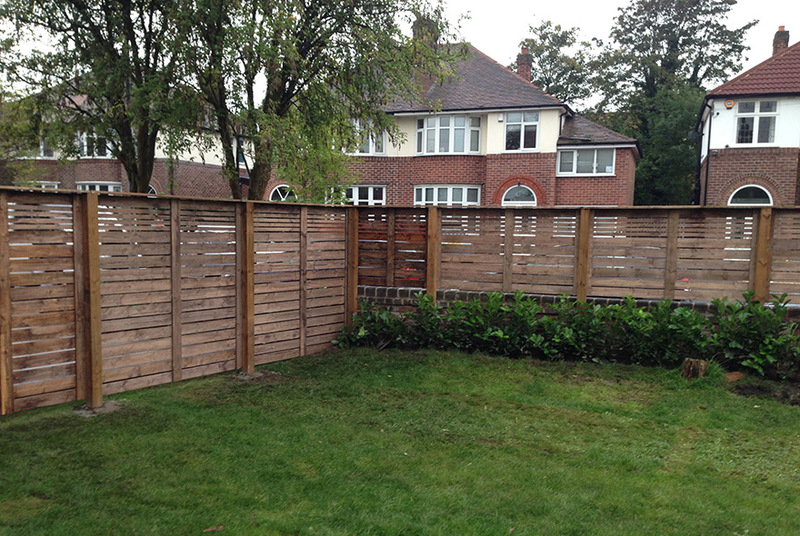 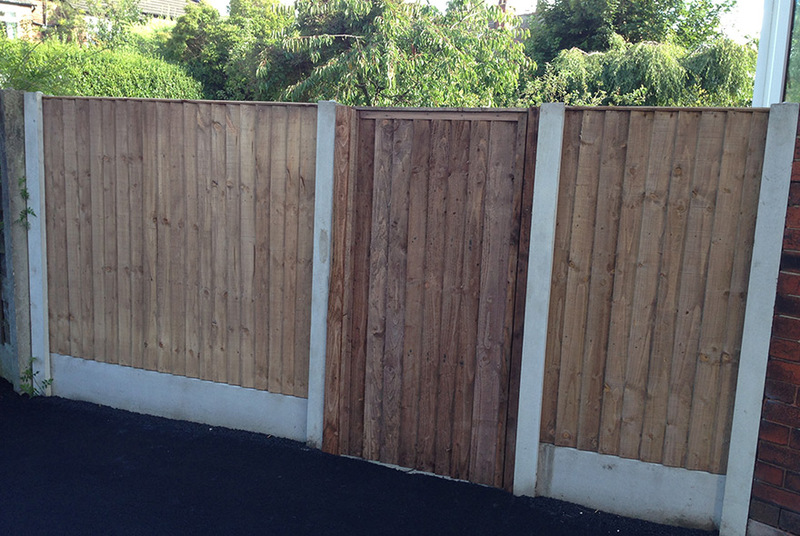 Fencing is generally used to determine borders between or around properties. 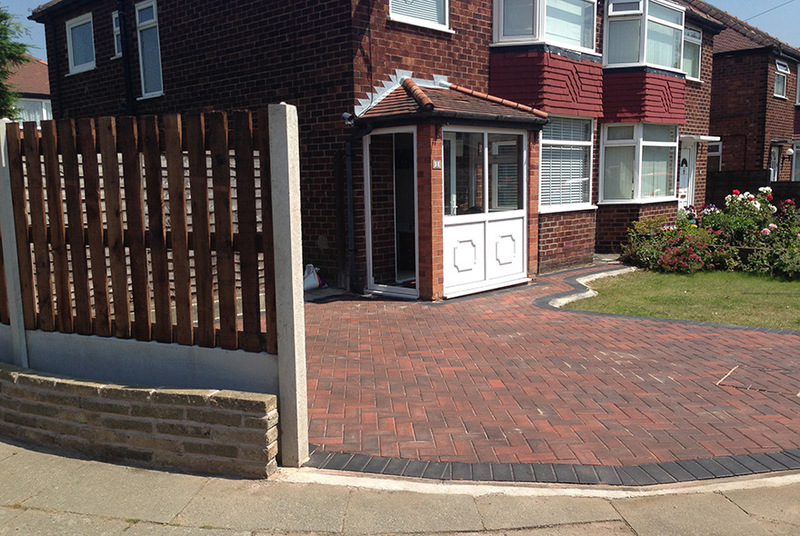 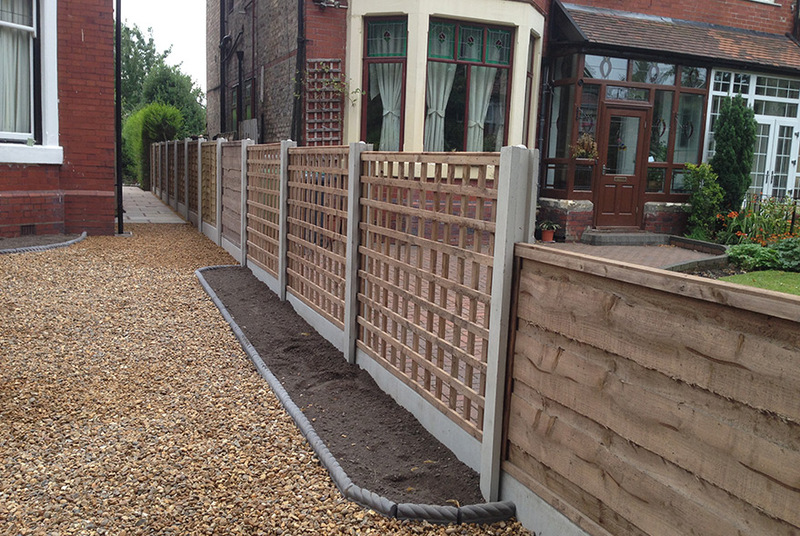 As a cheaper alternative to a brick wall, it comes in a variety of heights with different panel and post styles. 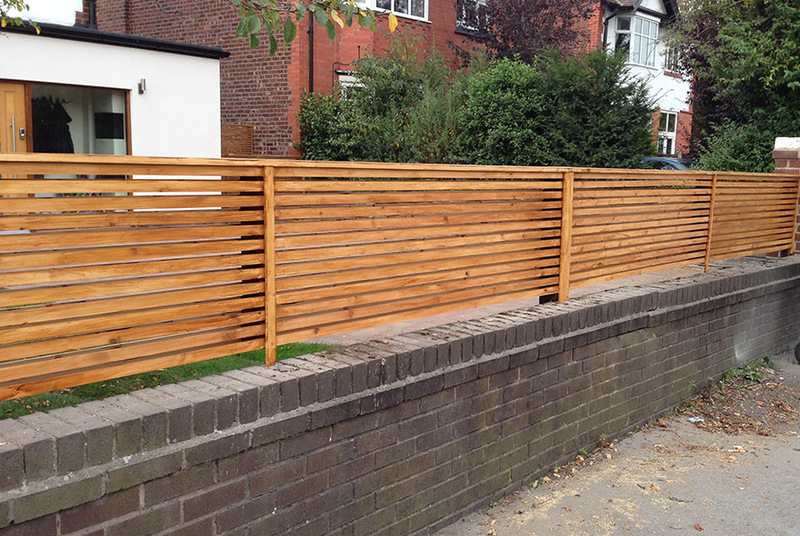 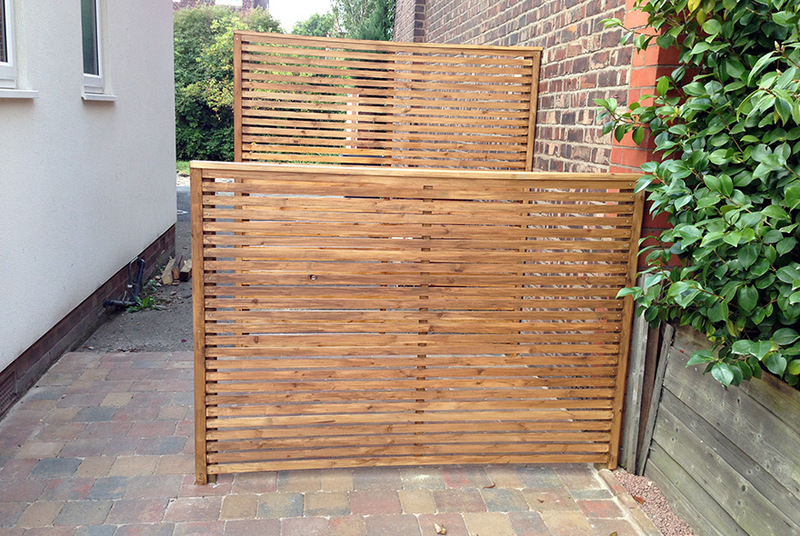 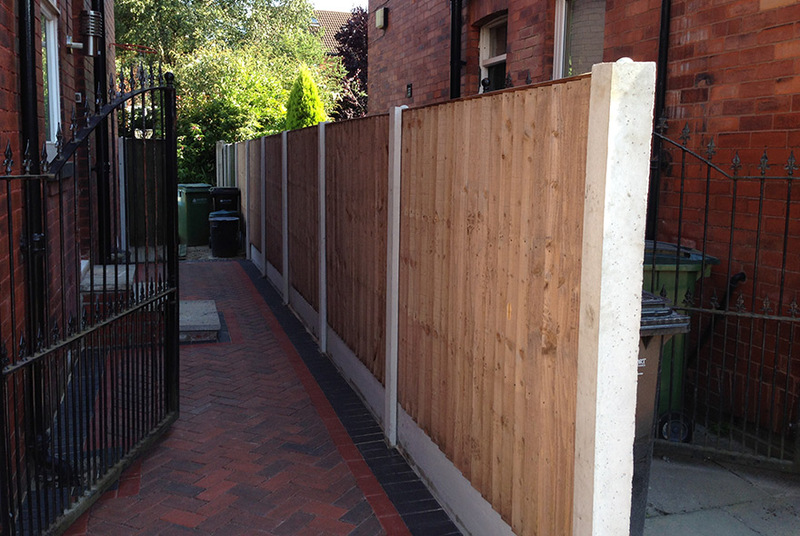 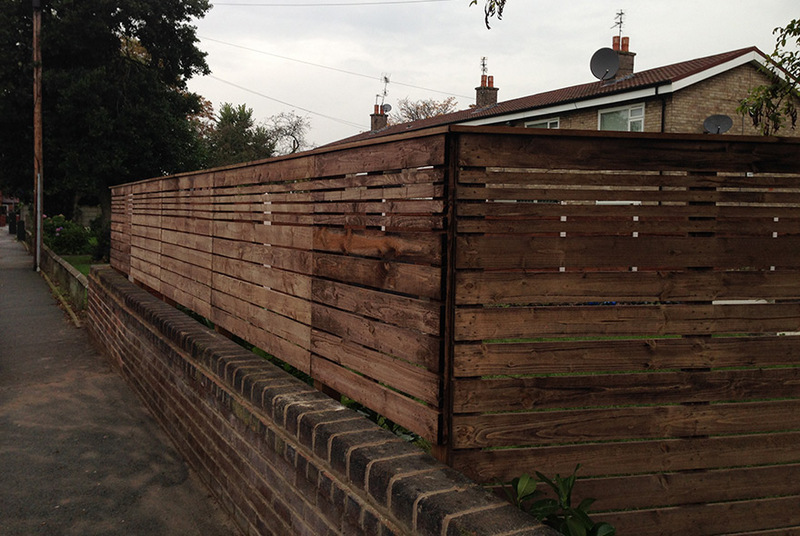 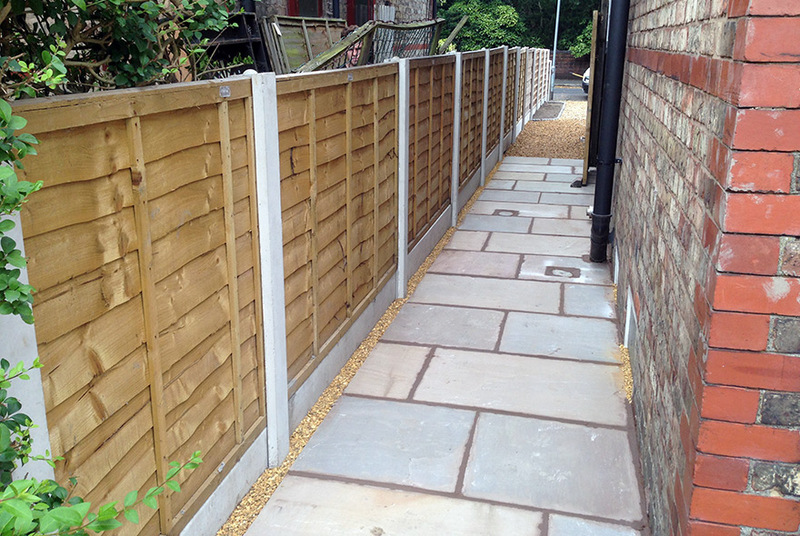 All fencing is installed by our experienced tradesmen, using a solid concrete mix for the posts to prevent any future movement.